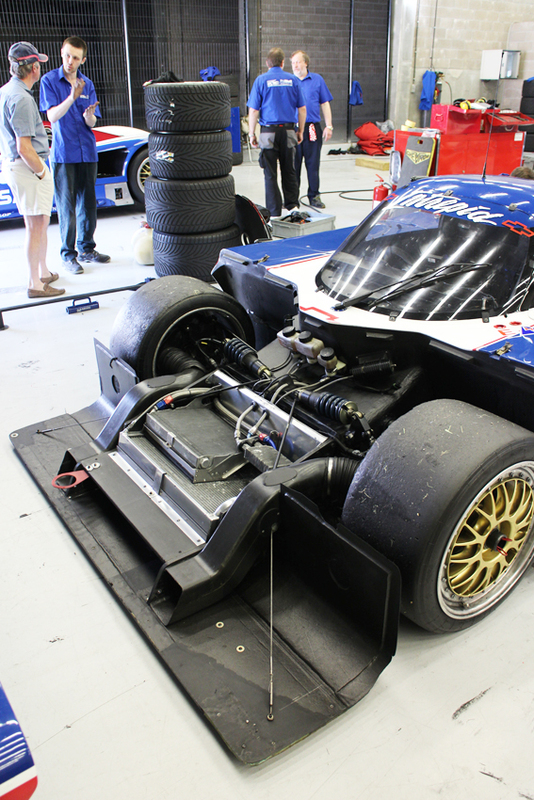 #Focus – The Intrepid RM-1 Chassis 4. – Historic Motor Sport Central. 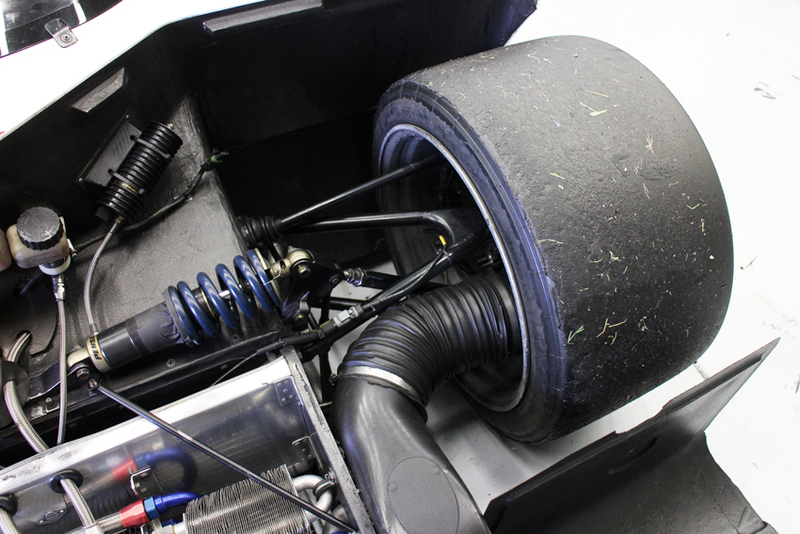 #Focus – The Intrepid RM-1 Chassis 4. Featured here is the Intrepid RM-1 (Chassis #4). Intrepid RM-1 – Spa-Classic 2014. Seen at the 2014 Spa-Classic round of the GroupC Racing historic race, the RM-1 is a sports prototype racing car designed in 1991 by Bob and Bill Riley and built by Pratt & Miller to IMSA GTP specifications. 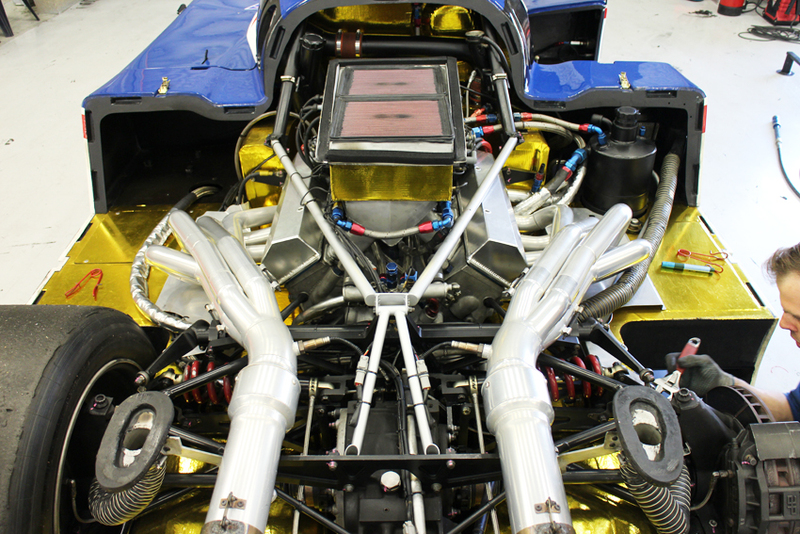 Powered by aChevrolet V8 engine, it was campaigned variously by Jim Miller, Prototype Technology Group and Wayne Taylor in the IMSA Camel GT from 1991 through 1993. Though it won only one race in its three seasons of competition, the shovel-nosed Intrepid was notable for the extreme and at one point, disastrous levels of downforce it generated, giving it the highest cornering speeds of any prototype of its era. 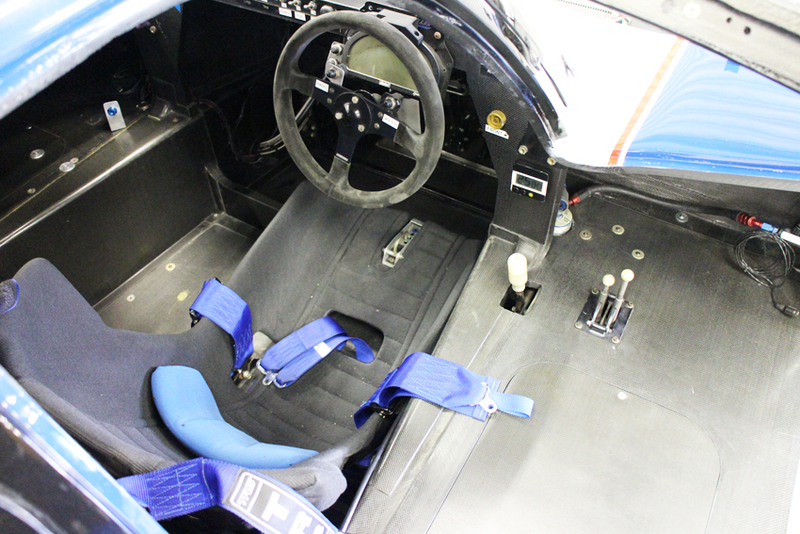 The car’s development was set back by a devastating 1991 crash at Watkins Glen that critically injured driver Tommy Kendall, and the program never fully recovered. 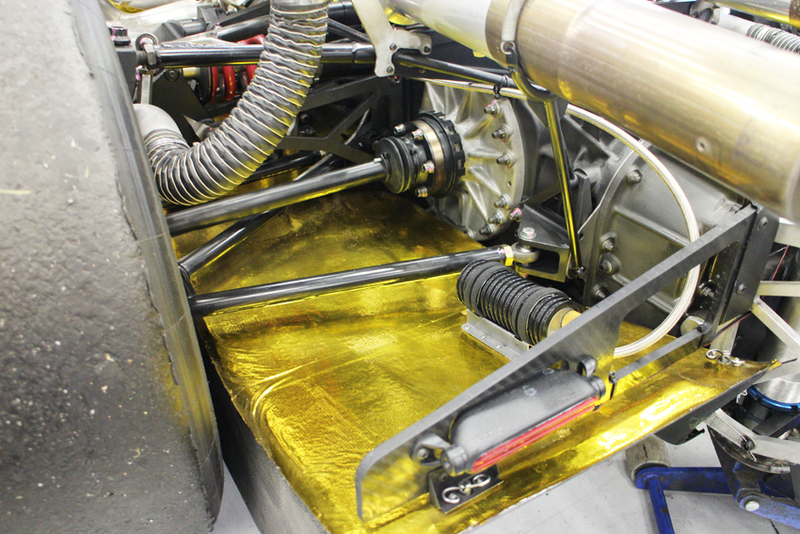 Jim Miller originally hired Bob Riley and his son, Bill, in 1990 to design improvements to his Spice Engineering-built GTP car. “If you’re going to be competitive you had to have a unique car,” Miller said. 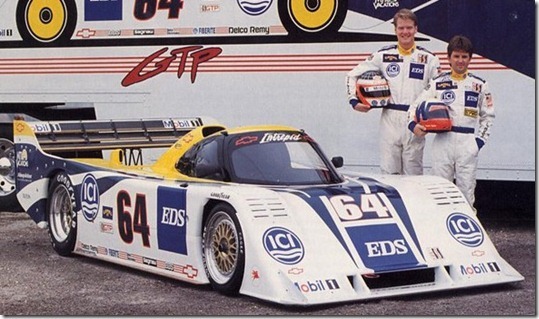 Bob had earlier developed conceptual plans for a high-downforce, rear-engined GTP car as a follow-on to his mid-1980s Ford Mustang GTP design, and Miller agreed to fund the design and construction of what became known as the Intrepid RM-1. 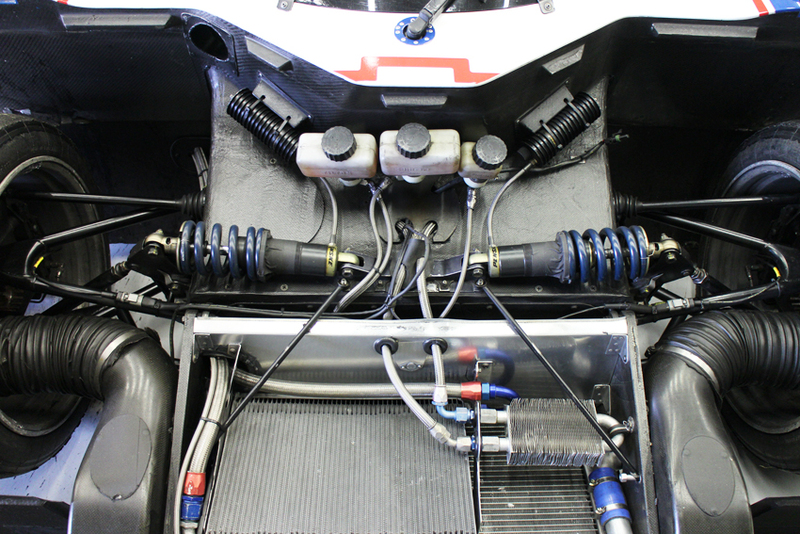 The chassis was constructed by Pratt & Miller, an engineering firm formed by a partnership between Miller and Gary Pratt. In designing the Intrepid, Bob Riley considered developing maximum downforce as the primary goal rather than minimizing aerodynamic drag, which meant sacrificing the car’s top speed in favor of increasing its cornering speed. 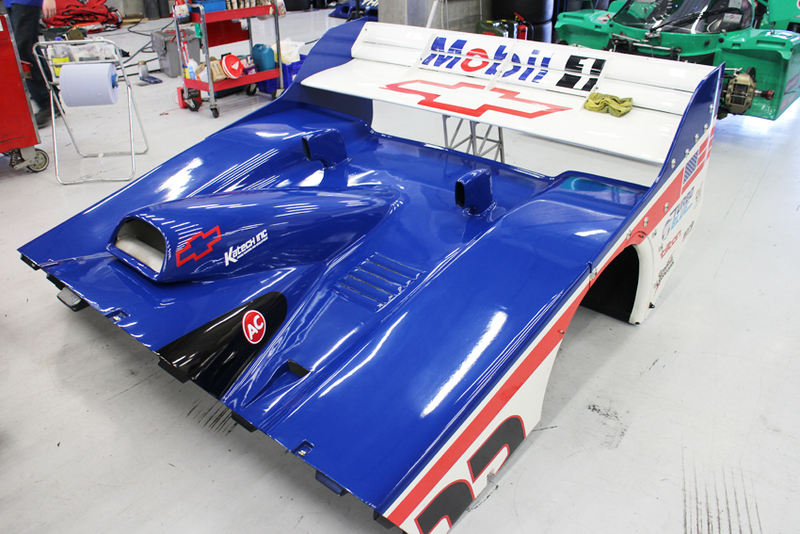 Also unlike other IMSA GTP designs, the Intrepid was never intended to be suitable for endurance races such as the 24 Hours of Daytona or 12 Hours of Sebring. This was an intentional decision by Riley to sacrifice durability and longevity in favor of outright speed, as a result, in its three seasons of competition, the Intrepid was never entered in a 24-hour race and only once was entered in the 12 Hours of Sebring, in 1992. Miller originally planned on powering the Intrepid with a 1,000-horsepower Judd GV10; however, Chevrolet became interested in participating in the project and offered an 800-horsepower Katech-built small-block V8. Pratt and Miller Chevy Intrepid. Though this left the Intrepid underpowered relative to its original design parameters, it also allowed the car to run at a lighter weight as part of an equalization formula. This rules break, combined with financial support and factory backing offered by GM, led Miller to accept Chevrolet’s proposal. Below are the car details at Spa. 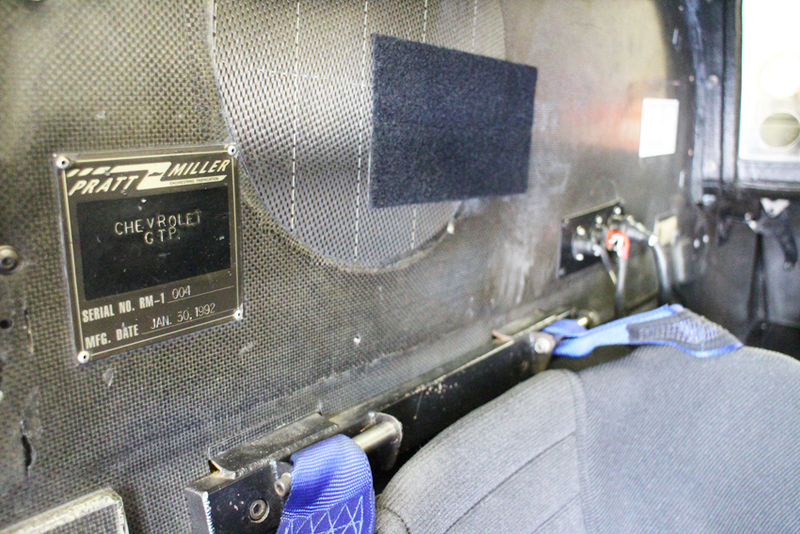 Next Next post: #TouringCarMadness – Onboard – BMW 3.0 CSL – 2014 Spa-Classic.